On the 3ed of December, National Park Service's USDA "Wildlife Services" deer shooting operation was back in Rock Creek Park for at least the 4th and probably the 5th time this season. They had been confirmed present on Nov 26,27, and 29 but not Fri Nov 30. It is suspected but not confirmed they also were present Nov 28. 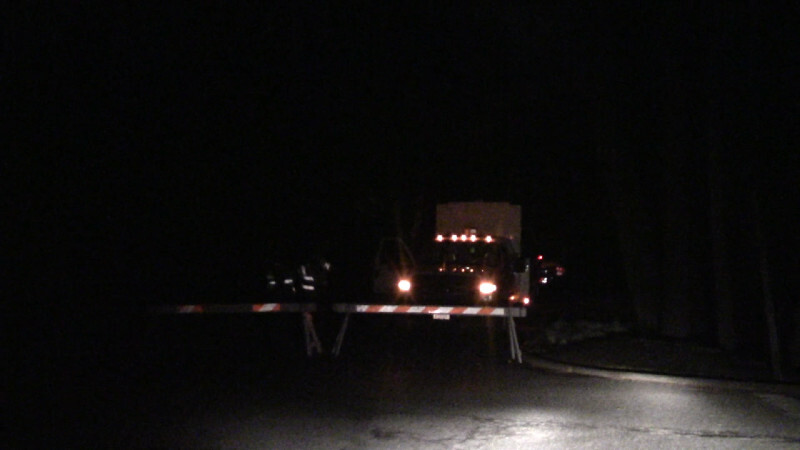 On the evening of Monday Nov 26, sawhorses and park service workers were spotted in one of rhe usual locations where "deer removal" shooting takes place on Oregon Ave on the Rock Creek side shortly after 7PM. 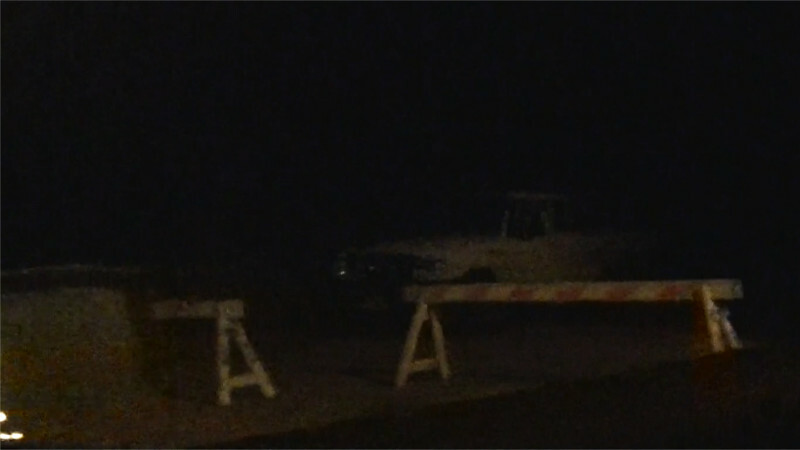 South of military road, park roads excluding Beach Drive were blocked off with sawhorses and park service vehicles including trucks big enough to move dead deer were behind some of the barricades.All of the same positions were set up again the following night and two nights later(Nov 27 and 29). 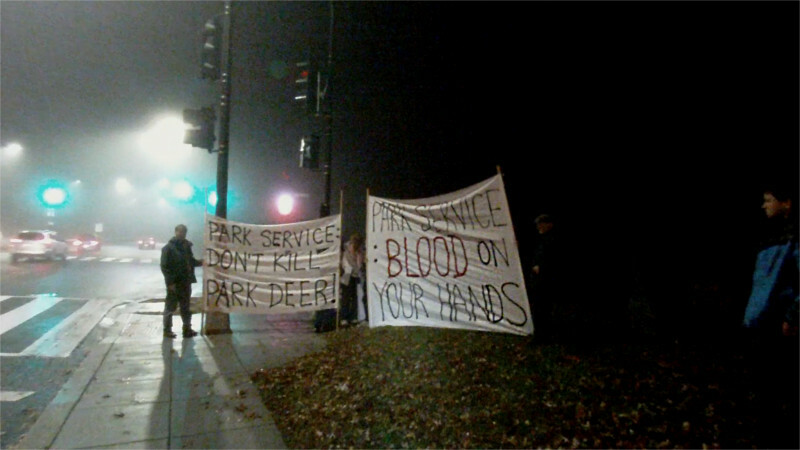 On the 15th of December, protesters gathered at the intersection of Military Road and Oregon Ave to oppose the shooting of deer in Rock Creek Park by the National Park Service. NPS has been having deer shot by USDA APHIS Wildlife Services (WS) since 2013, over the heated objections of many who live near the park and other area residents. On the 4th of December, the Park Service's "deer management" (killing) operation once again returned to Rock Creek Park. This time they were seeking to hide in the dark, rather than lighting themselves up like in previous years. 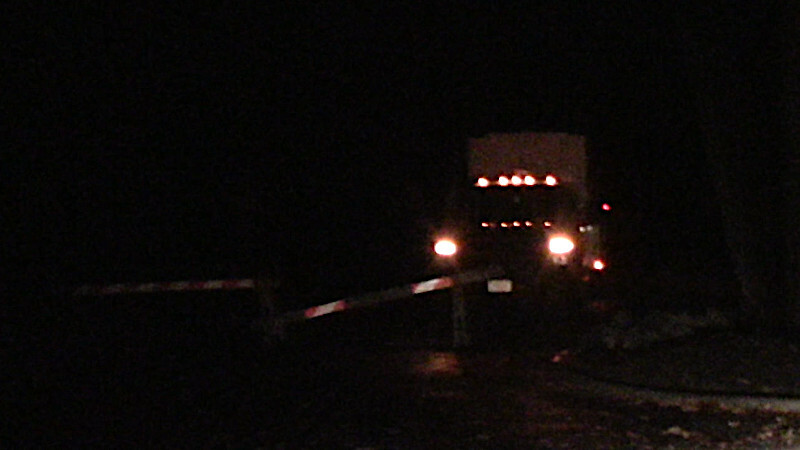 Update Dec 6 8:50PM: They are back, this time all lit up. Heavy activity Oregon Ave and Beach Dr near Military Road. Protesters with cameras at Oregon & Military can deter the movement of dead deer to the "nature center" where they are processed. Nov 24, Black Friday was also Fur-Free Friday this year. 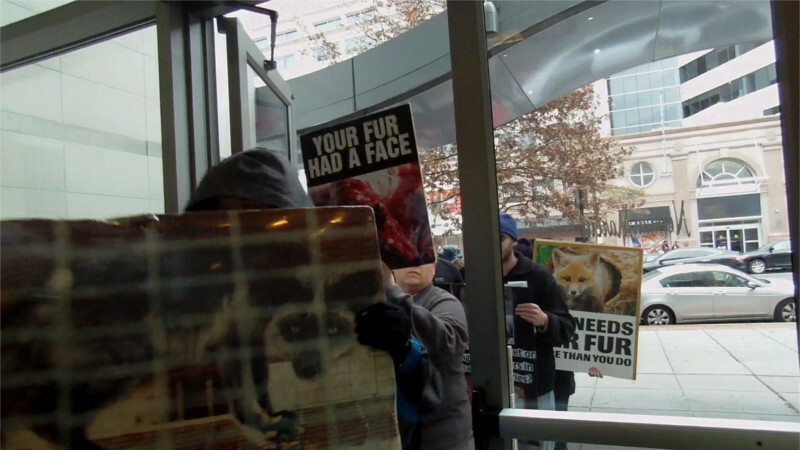 Here in DC, animal rights activists descended on the Finnish Embassy, demanding an end to a breeding program to produce foxes up to 5 times their normal body weight for the fur trade. These "Frankenfoxes" can barely stand or move due to their excessive weight, but the fur industry cares for nothing but profits. On the 31st of April, Ringling Brothers Circus held one of their last shows in DC. 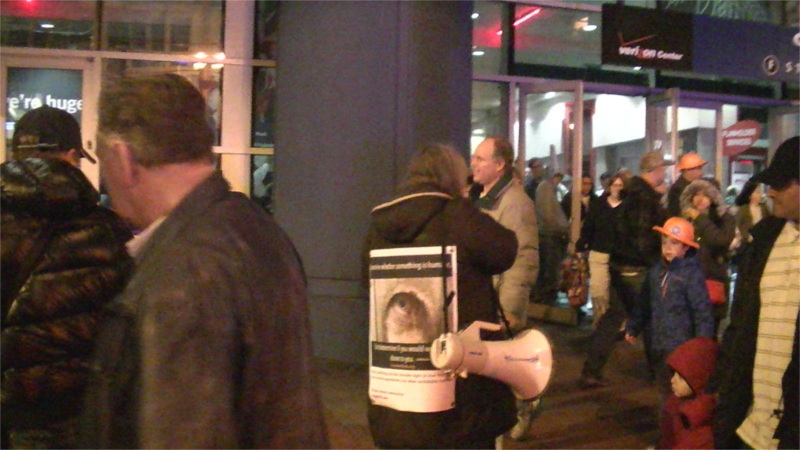 Outside, an animal rights activist asked the departing crowd not to attend other animal-using circuses in the future as they all abuse animals. Ringlings has been seen at this very location beating tigers on stage. Now, thanks to pressure from animal rights activists and an end to the elephant acts, Ringings is finally shutting down for good after this tour. Ringlings Brother's Circus will shut down forever at the end of their Spring 2017 tour.A Ringling's spokesman blamed a substantial decline in ticket sales and high touring costs. He also said the removal of the elephant acts caused a major plunge in ticket sales. The Washington Post gave partial credit to animal rights activists for shutting down Ringlings. 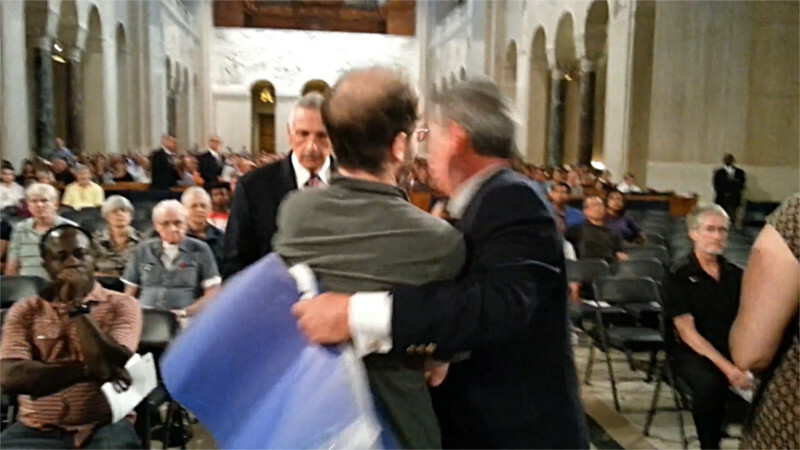 On the 21st of August, plainclothes security guards forcibly removed a number of animal rights activists from the Basilica of the National Shrine of the Immaculate Conception after they began a "vegan outreach" protest/speakout. As soon as they got outside the door they became violent enough to inflict bruises, knocking down the activist using the camera. The camera stopped when it hit the ground. Not knowing the camera had stopped, the woman using it turned it on one of the guards while he was boasting "yeah I assaulted you" to another activist. The camera still some of what that same guard was boasting about, meaning his "testimony" isn't needed anyway.